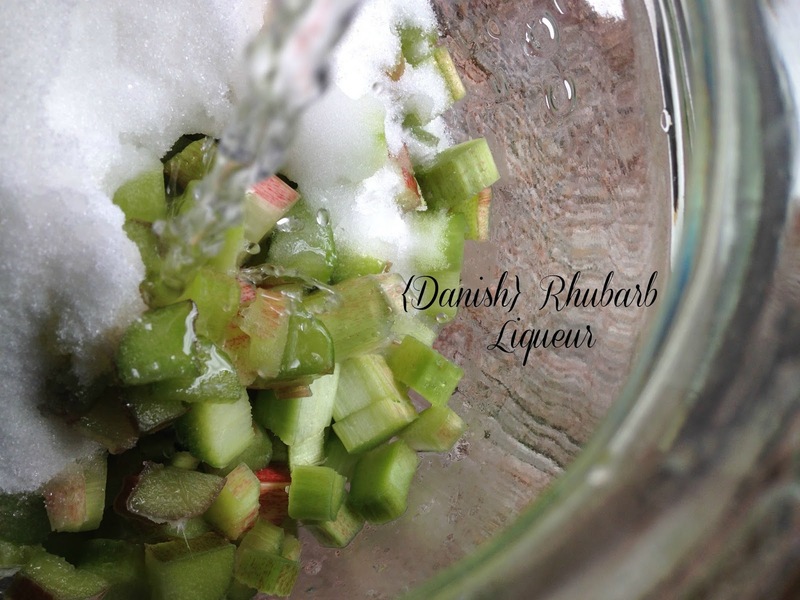 It’s Rhubarb Time and that means it’s Christmas Present Making Time. The rhubarb has poked through the ground and the stalks are ready to be picked. 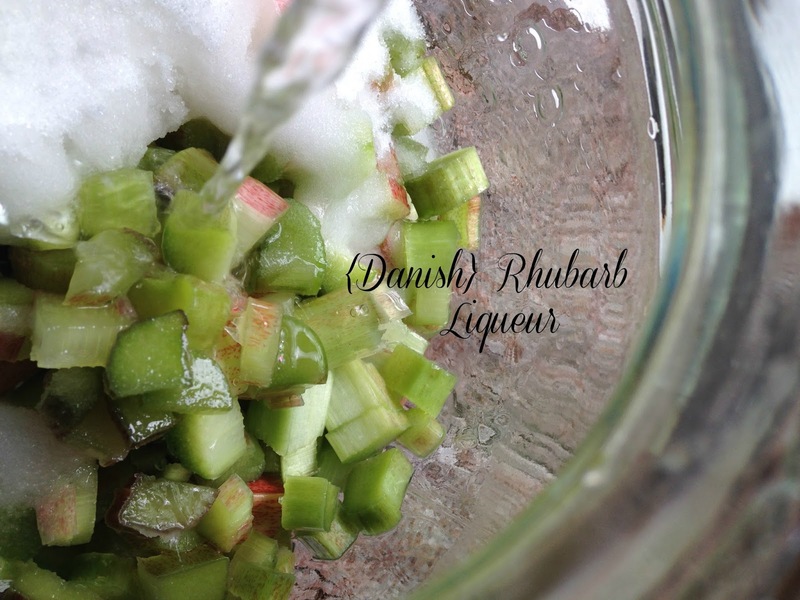 Make sure to pick some extra rhubarb this season and make a batch of Danish Rhubarb Liqueur. 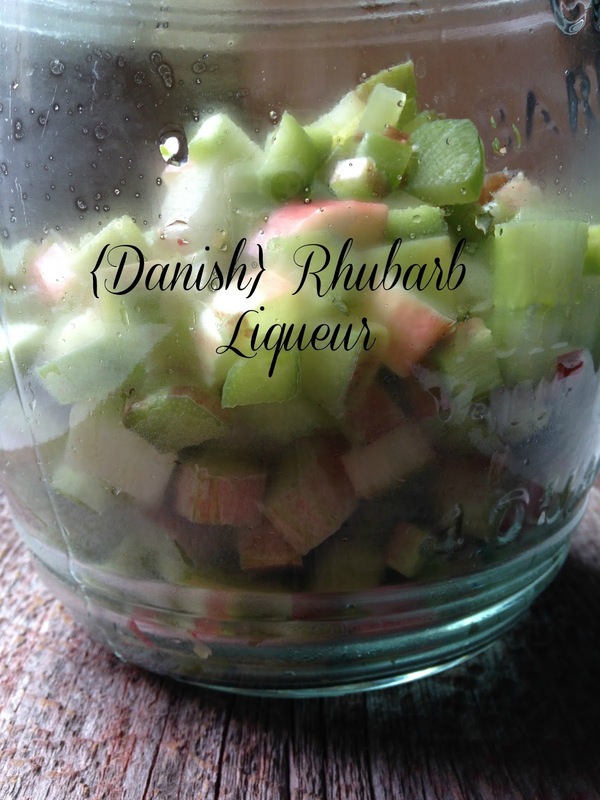 Rhubarb liqueur turns into a deliciously sweet concoction that is simply heavenly to sip, on a cold winters night. Rhubarb [ROO-bahrb] The thick celery-like stalks of this buckwheat family member can reach up to two feet long. The stalks are the only edible portion of the plant. The leaves contain Oxalic Acid and can therefore be toxic. Though rhubarb is generally eaten as a fruit, botanically it is a vegetable. Rhubarb is extremely tart and because of this tartness, rhubarb is usually combined with a considerable amount of sugar. Rhubarb makes delicious sauces, jams and desserts. 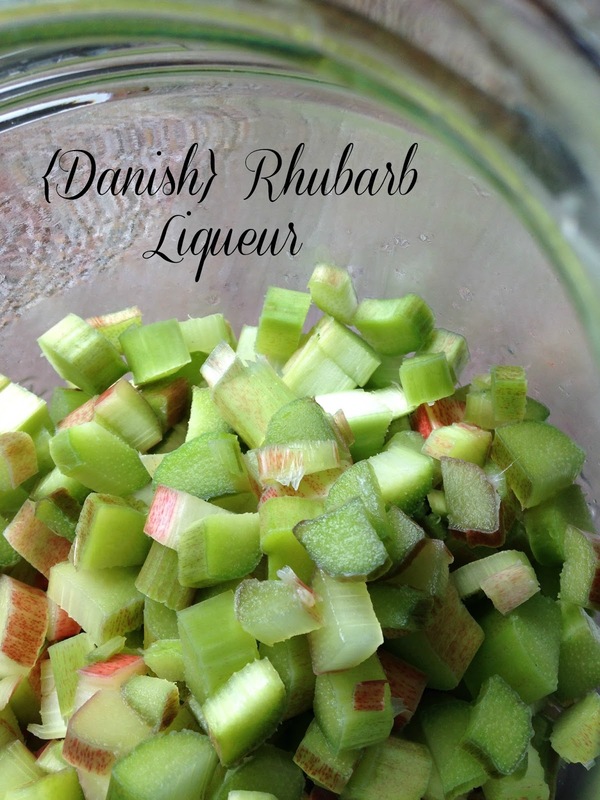 In some regions rhubarb is called pie plant for that reason. 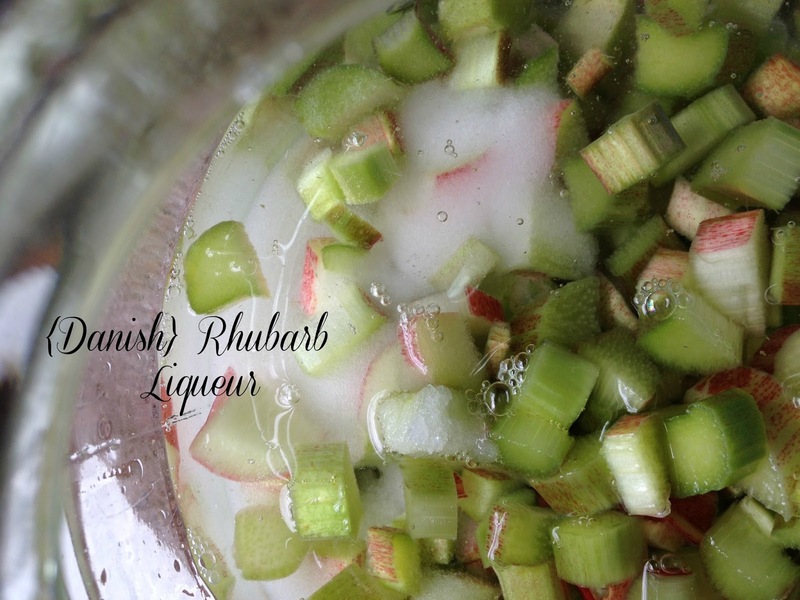 In the US, a traditional flavor combination is rhubarb and strawberries and in Britain, rhubarb and ginger is a favorite combination. 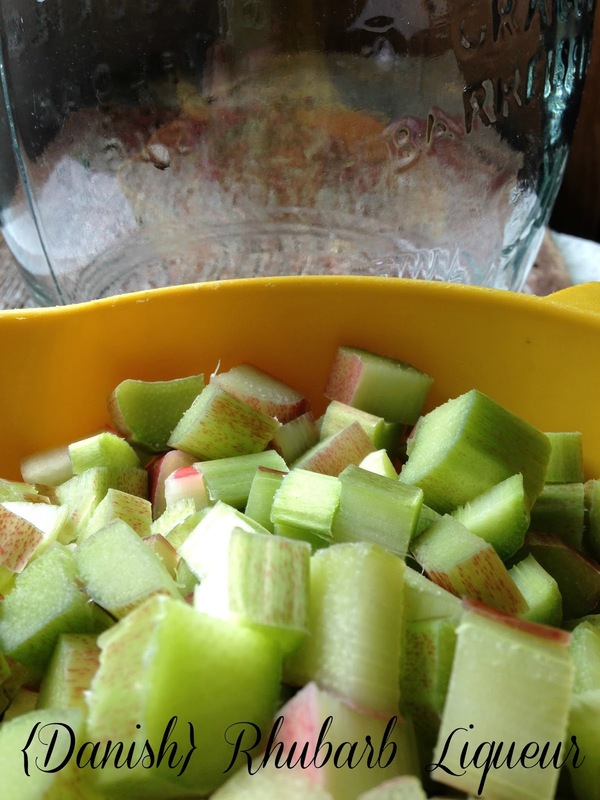 Wash and trim rhubarb. Slice into thin slices. Combine rhubarb and sugar in a large gallon size jar, stir well to combine. Pour vodka over rhubarb/sugar mixture, mix well. Cover, let the mixture sit in a cool place for 3 to 4 weeks. Stirring once or twice. 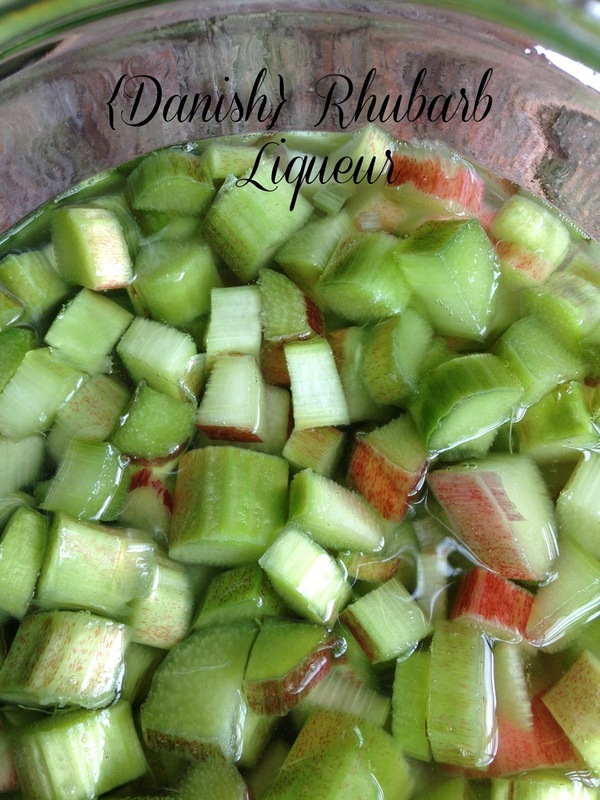 Strain the liqueur into a colander over a large bowl. Discard rhubarb. Strain through cheesecloth and pour into bottles. Let age for at least 6 months.